Application Due Date: Mon, Oct 15, 11: 59 PM GMT. 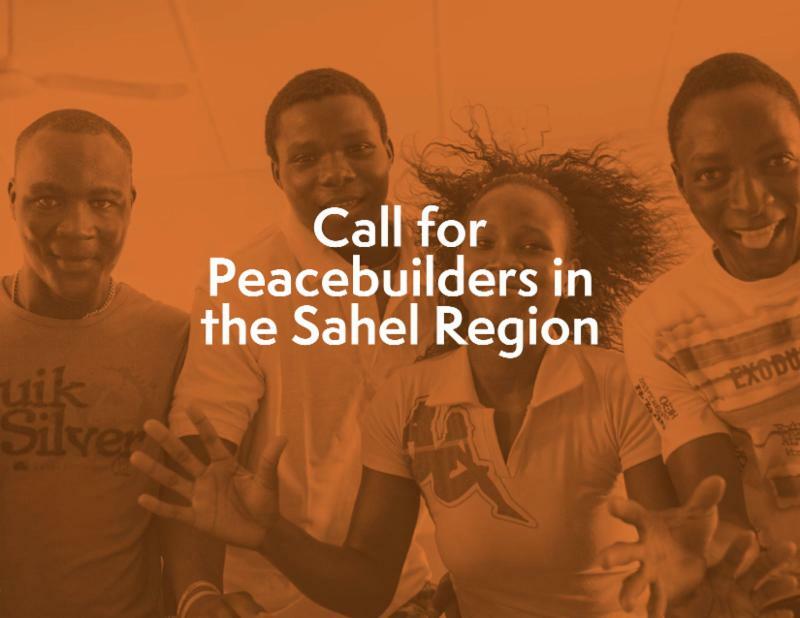 The Peacebuilding Commission is holding its yearly session on November 12 th in New york city, with a general thematic concentrate on the Sahel. The initially interactive session(11 am-1pm) will focus particularly on collaboration and coordination in between the UN, the AU, ECOWAS, EU and the G5. We wish to include a young peacebuilder representing a network/organization who recognizes with these various companies. The 2nd interactive session(3-5pm) will be concentrated on ladies and youth in the Sahel, and we wish to have an agent from a youth organization/network who can speak about the work of civil society because area towards structure peace and security. If you have any concerns, please contact op@unmgcy.org straight.